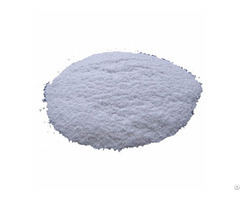 Vermiculite is an aluminium-iron-magnesium silicate mineral that resembles mica in appearance. 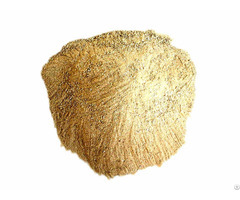 Crude Vermiculite is always exfoliated / expanded before use. The crude Vermiculite is heated to 900oC to expand the particles into pellets composed of multiple layers of thin plates; the expanded Vermiculite soaks up to 3-4 times its volume in water. It also attracts plant nutrients such as potassium, magnesium, calcium, ammonium, sodium and phosphorus. These characteristics of expanded Vermiculite enable its uses in agriculture and horticulture sectors for improving soil aeration while retaining moisture and nutrients to feed roots, cuttings, saplings, bulbs and seeds for faster and maximum growth. The expanded Vermiculite is dark brown to golden brown in color. 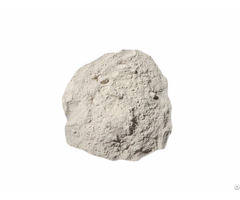 The expanded Vermiculite is permanent, clean, odorless, neutral pH, inert, fire-proof, non-abrasive, non-toxic, enduring, free from diseases, sterile and environmentally safe; it will not deteriorate, turn moldy or rot. It is a nutritious food for field crops, fruit plants, vegetables, potted plants, flowering plants, plant nurseries, greenhouses, landscaping, gardening, lawns, golf courses, hydroponics, roots, cuttings, seed germination, etc and an essential part of potting mixes and soil-less growing mixes. It could also be used as summer and winter mulch around plants and for storing flower bulbs and root crops. Expanded Vermiculite is packed in a completely safe and non toxic environment. We assure our customers 100 % satisfaction. This pure quality processed mineral is suitable for all type of plants and: • Ensures 100 % germination of seeds, root and cuttings with very little watering. • Sudden death of seedlings is thwarted since vermiculite is sterile and the seedlings are easily removed without damage to the roots thereby reducing the pricking-out losses. • Promotes faster root growth and gives good anchorage to young roots. • Maintains vigorous growth of flowers, potted plants and vegetable gardens. • Retains air, plant nutrients and moisture releasing them to plant as and when required. • Increases 30-50 % productivity, quality of produce and therefore more profit. • Conserves water, reduces water demand and saves on frequent irrigation. • Acts as an excellent growing media for Hydroponics. • Light in weight, easy to handle and easily mixes with soil, peat, compost, fertilizers. 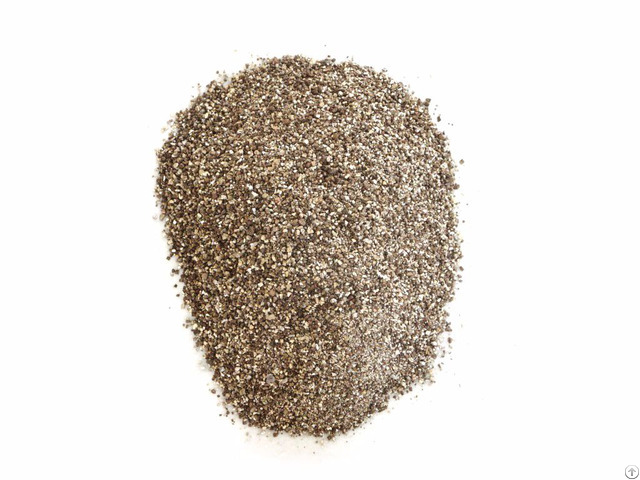 • Vermiculite acts like a sponge and is ideal for plants that prefer lots of water such as Forget-me-Nots and Irises.